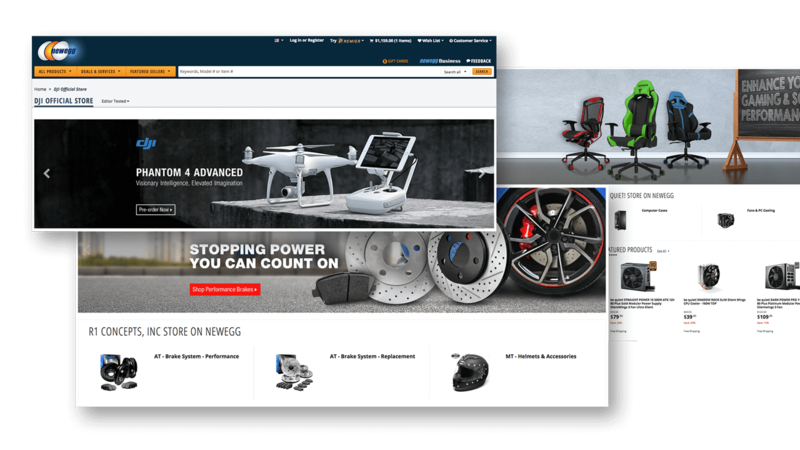 Customize your Newegg Store landing page with featured products, banners, and video using Newegg’s Premium Seller Store. Have Newegg house inventory, pick, package, and ship product on your behalf with Shipped by Newegg (SBN) fulfillment. Retarget your customers, driving brand engagement and return business. Audience segmentation and scheduled emails available. Work with an expert invested in your success. Account managers are available to assist you with everything from account setup to listing optimization. I’m an existing Newegg Seller, how will these new membership levels affect me? As an existing seller on Newegg Marketplace you will be automatically enrolled as a Standard Seller. Any features that are currently available to you will remain in effect until March 31, 2018. After March 31, 2018 any existing features that are exclusive to the Professional or Enterprise membership levels will no longer be available to existing sellers who choose to operate as Standard Seller. I’m already a seller on Newegg Marketplace, how do I upgrade? If you are currently a seller on Newegg Marketplace you can upgrade anytime! The Professional and Enterprise membership levels provide exclusive benefits to help you engage your customers and grow your business. To upgrade, simply login into Newegg Seller Portal > Manage Account > Membership Settings. For additional details on how to upgrade your membership see the Seller Portal guide for Newegg Elite Seller. Why should I upgrade my Newegg Elite Seller membership? If you find yourself saying things like this then consider upgrading to a Professional or Enterprise membership. When can I upgrade my Newegg Elite Seller membership? You can upgrade anytime! Once you upgrade, you will receive immediate access to your membership features. Can I pay for certain membership features separately (a la carte)? Although we realize that it may sound appealing to only purchase a single feature we’re confident you’ll change your mind. 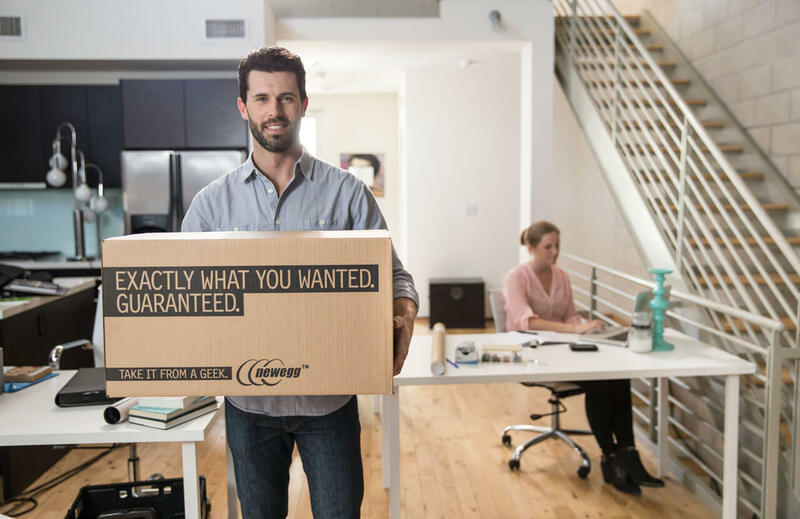 By joining Newegg Marketplace as a Professional or Enterprise Seller you receive access to a wealth of marketing programs as well as substantial discounts on services like Shipped By Newegg and Newegg Shipping Label Service. Is Newegg Elite Seller available on all Newegg platforms? At this time Newegg Elite Seller and its Standard, Professional, and Enterprise membership levels is only available to sellers on the Newegg.com platform. How can Personalized Post Purchase Email help my business? 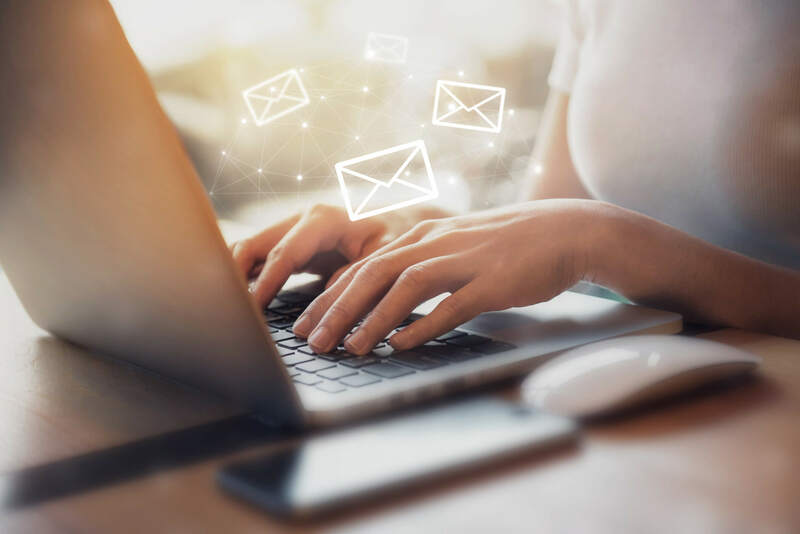 Personalized Post Purchase Emails allow you to target your customers with custom offers and product selections, helping to drive brand engagement and return business. The Post Purchase Email service is available exclusively to Enterprise Sellers. What types of emails can I send? Newegg provides a variety of email templates designed to increase customer engagement with your Newegg store. These email templates include promo code emails, suggested products emails, and storewide promotion emails. At this time we only allow sellers to use Newegg’s curated email templates. For more details refer to the Seller Portal guide for Newegg Elite Seller. Can I segment my email audience? Yes! You can easily group customers together to create custom segments using Seller Portal. By segmenting your email audience based on product category you can effectively retarget customers with similar shopping interests. Once you’ve created a customer segment you can choose a curated email template that best targets that group of customers. The Newegg team is always here to help if you need any ideas on how to leverage this tool. Who can I send Post Purchase Emails to? 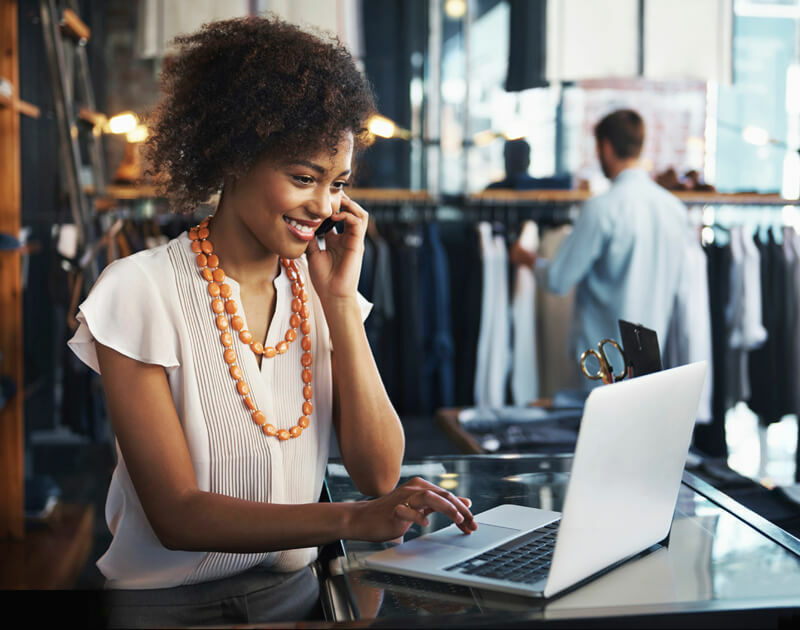 As an Enterprise Seller, the Post Purchase Email service allows you to send one email per customer order transaction that has occurred within the last 90 days. Post Purchase Emails can be schedule to send on any future day and time. This is a powerful communication tool and we strongly encourage you only send value-added content to avoid inadvertently spamming your customers and decreasing your subscription rate. The Standard membership is always free! If you have upgraded to a Professional or Enterprise membership you will be billed monthly on the credit card (U.S. and international credit cards accepted) that is on file for your seller account. Your card will be billed on the 21st of each month for the upcoming calendar month. When you enroll as a Professional or Enterprise Seller on Newegg Marketplace we ask you to commit for 6 months. Why 6 months? We believe 6 months will give you time to accurately assess the impact of the exclusive features available to Professional and Enterprise Sellers. If after 6 months you aren’t satisfied you can cancel your membership and continue to operate as a Standard Seller. To cancel your membership contact elitesupport@newegg.com. Keep in mind that once you cancel your Professional or Enterprise membership you will lose access to any features exclusive to those membership levels including the number of items you are able to list. The impact of e-commerce on the U.S. retail industry continues to surge as the web accounted for nearly 40% of all U.S. retail sales growth in 2016. 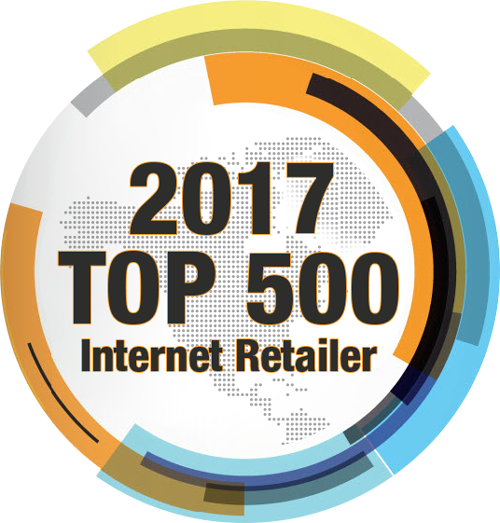 Newegg ranks #21 on the 2017 Top 500, with 40% growth YOY driven by their third-party marketplace. With turnkey solutions available to facilitate the fulfillment, marketing, and customer service processes, sellers of all sizes have experienced profound growth selling on Newegg.